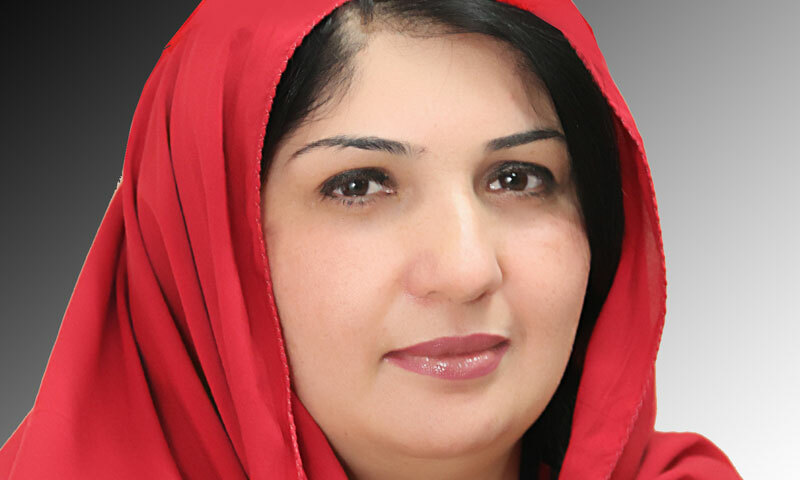 RightsNow Pakistan strongly condemns the brtal killing of Awami National Party’s leader Najma Hanif who was gnned down by unidentified culprits at Hayatabad Peshawer on the Friday night. Unfortunate aspect of the story is that attackers entered in her house and attacked on her. She was hit in her head and other parts and managed to escape unhurt and identified. This put the writ of the State and other law enforcement agencies inclding police in question. Another sad aspect of the story is that Ms Najam husband Hanif Jadoon and her son were killed in a suicide bomb attack in July 2011. RightsNow Pakistan condemns the brutal killing of Ms Najma and demand indepedent, speedy and impartial inquiry of the murder.